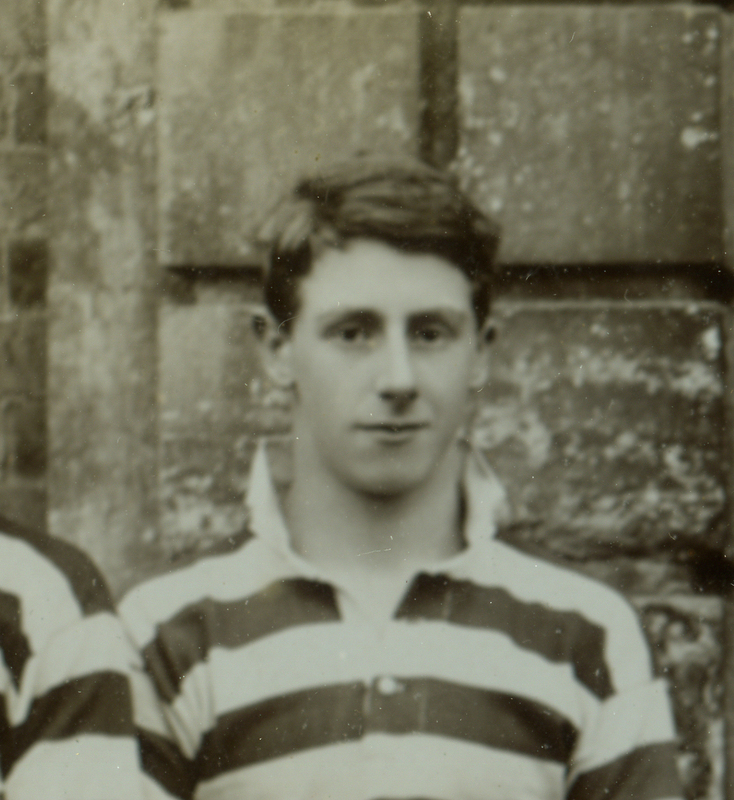 He was a Prefect and a member of Radley’s first Rugby XV. In 1916, he went to Sandhurst. 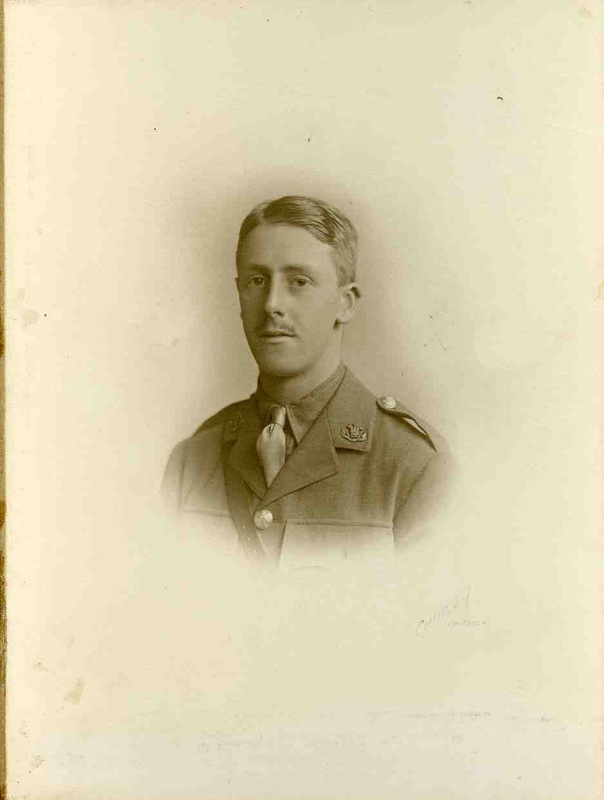 He served as a career officer with the Royal Bucks Hussars Yeomanry from 1909-1911. In 1911 he went to Ceylon (modern Sri Lanka) as a planter. 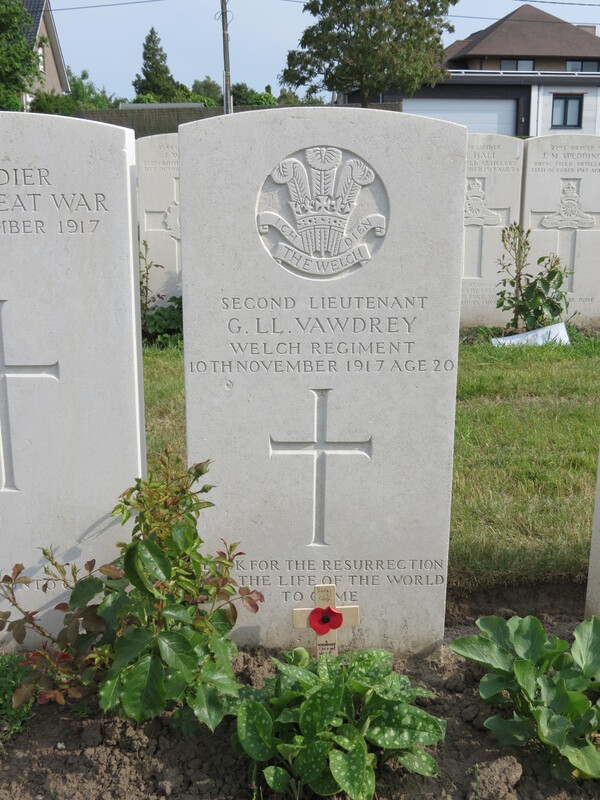 He re-joined his regiment in 1915. He suffered from a stammer which may have caused him to resign his commission. He applied to join the newly formed Tank Corps, and served with E Corps under Allenby in Palestine. He married Alfreda Hurley in 1916. Posted in Commemorating the Fallen of WW1 and tagged 2nd Lieutenant, 3rd Battle of Ypres - Passchendaele, C Social, E Social, killed in action, Marching in Memory for Combat Stress July 2015, Middle East Campaign / Mesopotamia Campaign / Iraq / Egypt / Palestine, Private, Tank Corps on 10 November, 2017 by archives602.